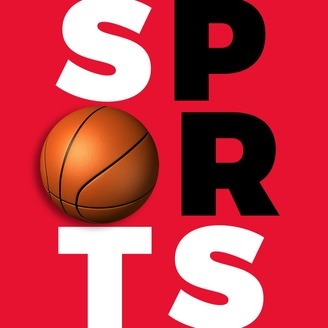 Sports public relations professional Chris Yandle hosts the Sports PR Podcast that takes a look into the world of sports communications, social media and beyond. Chris is the founder of Maximus. Strategic Consulting which provides branding, communication, public relations and social media strategy consulting. Follow Chris on Twitter, @ChrisYandle. We weren't planning to do a podcast this week, but this one sorta happened so who are we to say no? 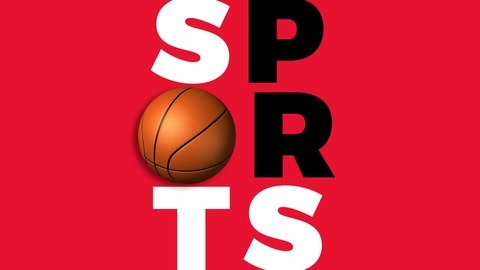 Episode 36 features Peter Stringer, the VP for Digital Media with the Boston Celtics. Peter and Chris discuss his humble beginnings with NESN to his time as the Celtics.com editor and now to his current role as Vice President for Digital Media. Oh, and we also spend time on the NFL's ridiculous social media restrictions. Enjoy! Follow Chris Yandle on Twitter, @ChrisYandle.